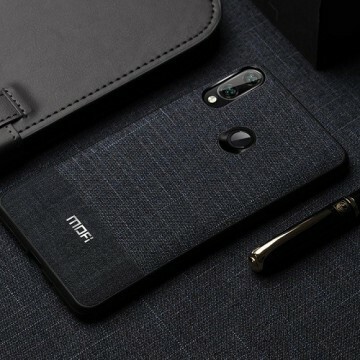 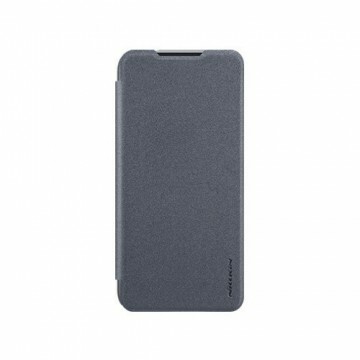 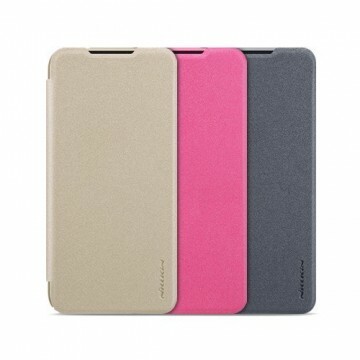 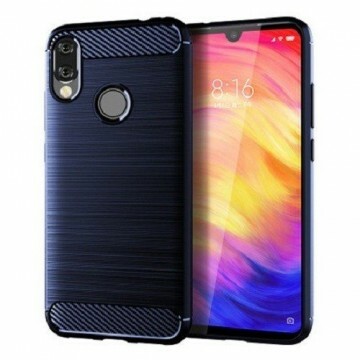 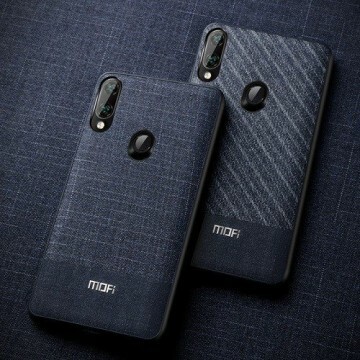 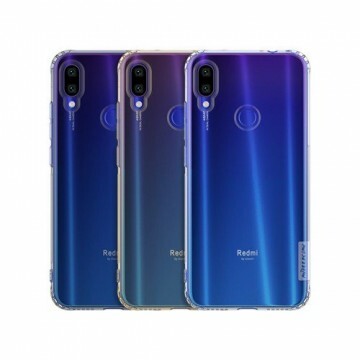 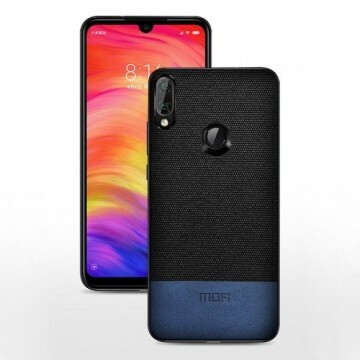 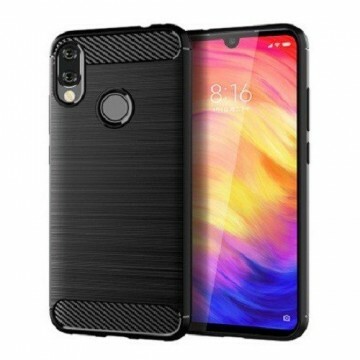 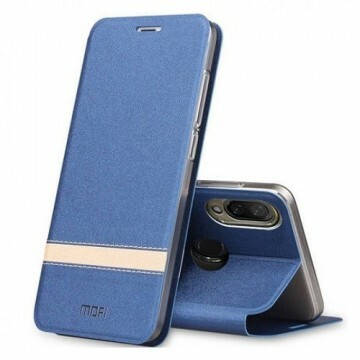 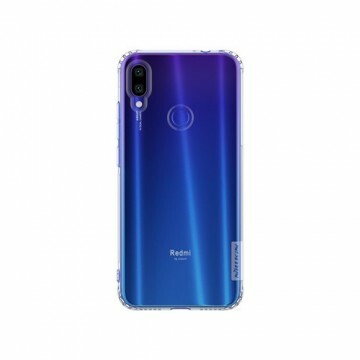 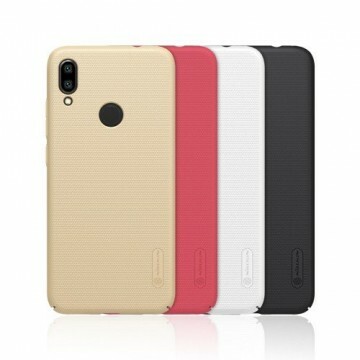 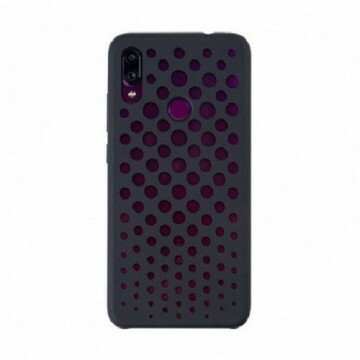 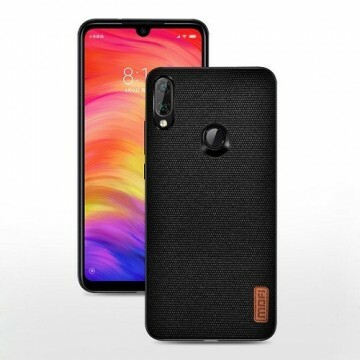 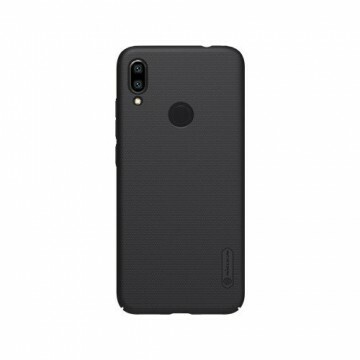 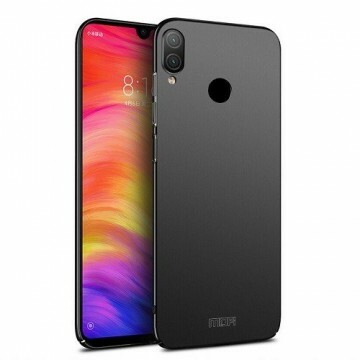 The SoftBumper TPU from Nillkin for the Xiaomi Redmi Note 7 protects your device from scratches and is very handy. 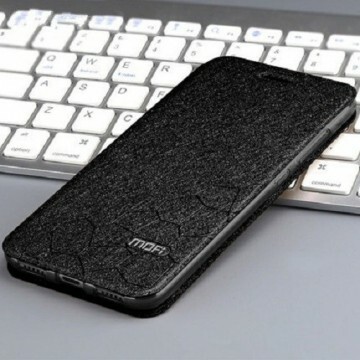 It provides more grip and stability. 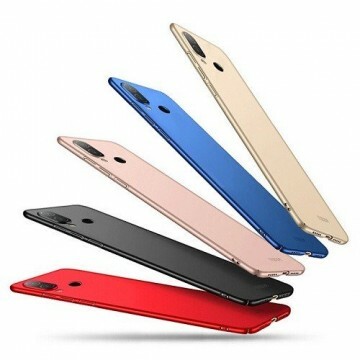 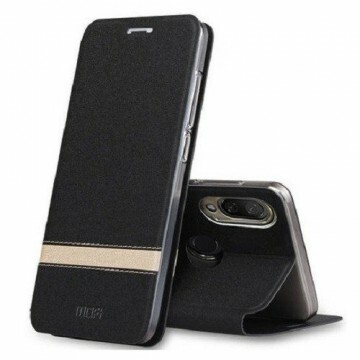 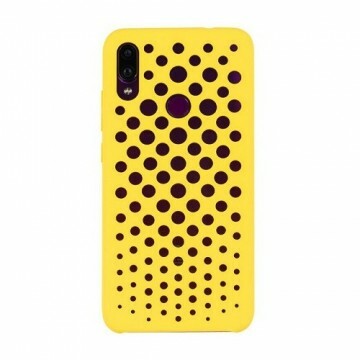 The Softcase is completely transparent and fits perfectly.